The fastest growing live artiste showcase in Nigeria, One Mic Naija is back this month with a line up of some of the biggest, best and most interesting live performers, not just in Nigeria, but in Africa! Not only have Sound Sultan, Teeto and Chdinma signed up to perform, but Dee Moneey, hailed as the Ghananian Wonderkid, will also be performing at the event on April 29th. 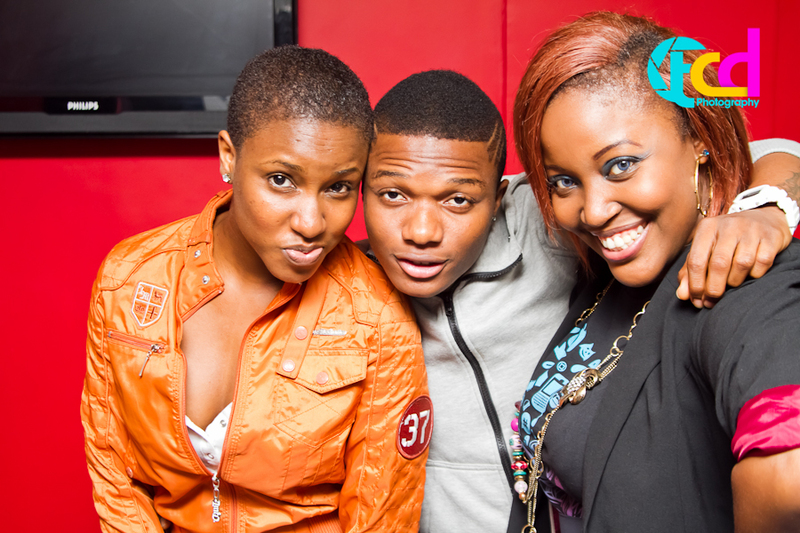 Sound Sultan is a prolific and talented singer-songwriter and producer who needs no introduction! His songs like ‘Jangbanjantis’, ‘2010’ and ‘Very Good Bad Guys’ have all become hits, and he has worked with a lot of major acts both home and abroad! ensure she is not just another reality show winner! She has worked with producers like Cobhams Asuquo and Tee-Y Mix and currently has two singles out- ‘‘Jankoliko” and ‘‘Kedike’‘. Teeto won the Channel O Emcee Africa competition in 2008 in Nigeria, was on one of the biggest anthems in 2009 “The Finest”, and also released his own single and video, ”Oshamo”. In 2010, Teeto released his own mixtape, ”Da Freshness”. His new single comes out this month and fans can hear it live at One Mic! Dee Moneey is currently one of the youngest acts making mainstream music in Ghana. Born Desmond Kwame Amoah, he is a gifted songwriter, rapper and performer! 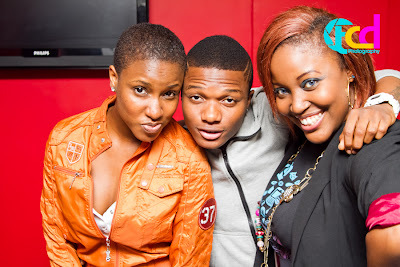 Grey C is signed to ‘Naija Ninjas‘ and she’s a singer, songwriter and hair stylist!!! Her current single is titled ‘Closer’ and it features Vector. One Mic Naija is hosted by Kel and Kunle KB Bello and will hold at the GET Arena, Lekki Expressway! One of the highlights of the show is the Open Mic contest! Up for grabs are Free Production/Studio sessions, Teeshirts, Phones and more, courtesy Coldflames Production, Effyzie Clothings, Live Mechanics and Etisalat Easy Cliq. 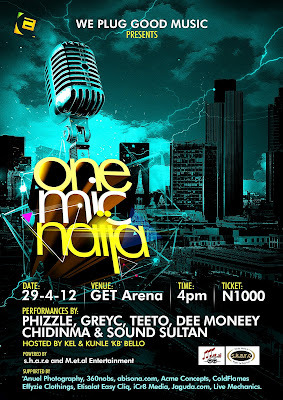 Media Support for One Mic is provided by 360 Nobs, abisona.com, iCR8media, Jaguda.com and NET. More support comes courtesy ‘Anuel Photography and Acme Concepts. kelechi amadi obi set to release his magazine ‘mania’.